Do you want a pup to burrow his big, wrinkled head into your lap for pets? Do you love the idea of a dog tapping his feet in excitement over a good game of fetch? Then look no further than Tom Hanks! 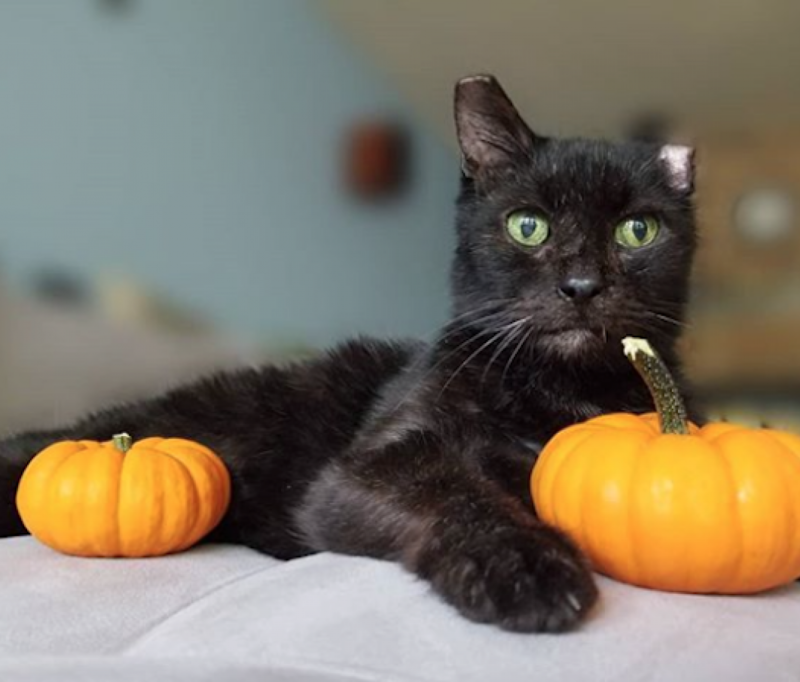 Tom is a quiet, calm boy who just loves to spend time with people - whether it's walking the trail, playing outside, taking a dip in the water or binge watching a show, Tom is an easy guy to please. He loves the treats too and does an adorable little smack when he gets one, and he'll have you doling those out regularly just to hear it. And those jowls and slight pout are a thing of beauty. This boy wins friends quickly, and the volunteers who are lucky enough to know him have all fallen in love with him. Tom has been on sleepovers with APA volunteers where he was reported to be house-trained and extremely well-behaved in the home. He was calm and respectful while inside and gentle while playing. Tom Hanks has lots of opportunities to earn his beloved treats in APA! 's Total Obedience Program (TOP), which is modeled after the AKC's Canine Good Citizen (CGC) test. As a TOP dog, Tom has a personalized training plan and works with a volunteer trainer several times a week to help him learn the skills to become the best dog he can be! He is learning skills like sit and down, walking nicely on leash, sitting calmly when approached by strangers or other dogs, staying in a sit or down until told "free," coming when called and "Place," which means he will go to a specific place in your home on command. 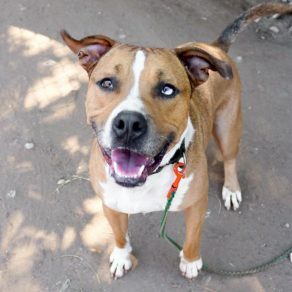 Swing by APA today and ask to meet the handsome, sweet Tom Hanks! 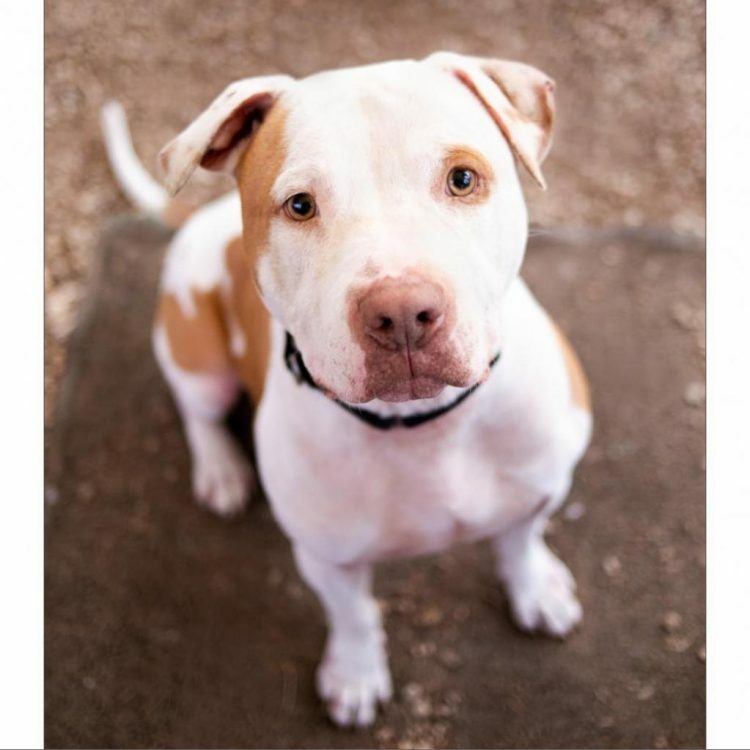 I saw Tom Hanks (https://www.austinpetsalive.org/adopt/dogs/apa-a-62575) on the Austin Pets Alive! website and would like to request more information.